The best lyricists in the world share a delicate respect for the characters they create. Jens Lekman’s songs don’t necessarily possess this quality so much as they live and breathe by it. He has a compassionate, undying adoration for every word, person, inanimate object, setting, etc, that he’s ever penned. 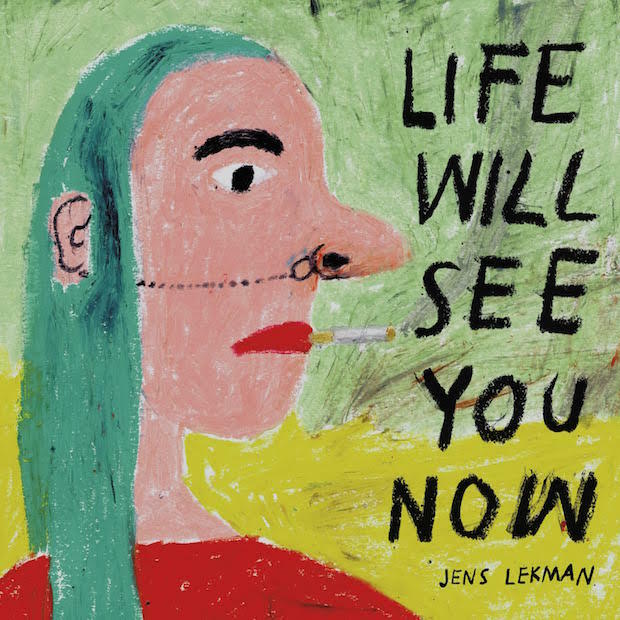 In some ways, Life Will See You Now is another pleasant and familiar Jens Lekman album, but it largely marks a major personal hurdle for an artist who has endured a lot for someone still only in his mid-30s. Each release by Lekman is a true album experience, not so much a “concept album” as the concept of an album. There is a timeline and a purpose for every encounter painted, chord changed, or bridge laid down. More than ever before, he’s honed in on his craft and leaves not a moment left to insignificance. On the stunning opener, “To Know Your Mission”, he drops us into the curious mind of himself as a teenage Mormon missionary who isn’t concerned with the confinements of religion, but more of a wider scope as to why we’re put on this earth in the first place. What’s our path, our future? In this perfect opening moment, Lekman lays down the foundation for an album journey that will feature plenty of his signature care for the colorful cast of characters around him, but it’s the insistence on placing himself among the entire universe that makes Life Will See You Now an enduring wonder. And then there’s the production quality, which, for a pop album, contains a magical set of songs that has been unmatched by anything I’ve heard in a good while. For the first time in his career, Lekman enlists another set of ears and co-produces with Ewan Pearson. Together they inject an endless amount of energy and invention into ten tunes that shapeshift – sometimes in the same number – from disco to samba to a time capsule that Francois Truffaut would insist on acquiring. These, of course, are not styles that have gone unexplored by plenty of artists in music, but when combined with the involved, vibrant “novellas within songs” that Lekman displays beautifully, the album distances itself from any pop record you’re likely to hear all year. The only justifiable comparison to make to his work is that of The Magnetic Fields’ Stephin Merritt. They each have a keen observation for the people and world around them, and it starts from the inside out. Sometimes it’s funny, sometimes it’s sad…but it’s always genuine.